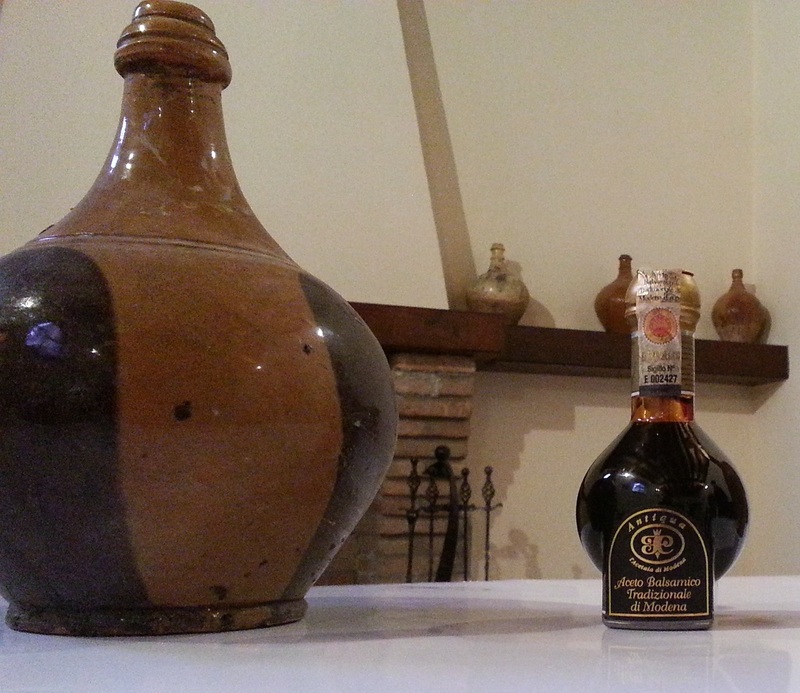 The ‘Acetaia di Modena’, born in the mid-eighties of the last century, is located in the heart of the typical land of IGP (Protected Geographical Indication) Modena Balsamic Vinegar, which was the antique Rangone’s Marquisate, from where, for the first time, the fame of this prestigious and exclusive elixir was proclaimed to the world. Quality of its products as well as its thirty-year experience are the strengths of this company of Modena, located at Castelnuovo Rangone on a ​​15.000 square meter area, of which about 5.000 are occupied by the manufacturing Plant. 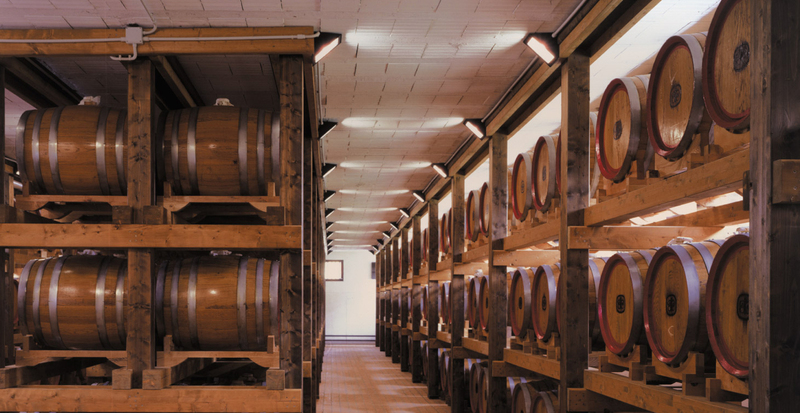 On three floors, in the ageing rooms, small Slavonia oak barrels which contain more than 250.000 litres of Balsamic Vinegar of Modena are left to rest according to the rhythms dictated by tradition. 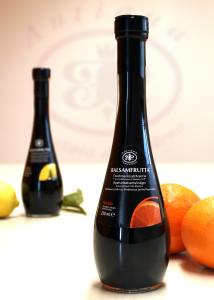 Acetaia di Modena - founding Member and Member of the Board of Directors of the Consortium of Modena Balsamic Vinegar, Member of the Consortium of Modena Balsamic Vinegar and Board of Directors of the Association of Italian Balsamic Vinegar Tasters - addresses to the market with both its own brand and through private labels. It directly selects the raw materials and carries out rigorous controls throughout the whole production chain, a practise that allowed Acetaia di Modena earning different prestigious certifications, concerning both system and quality. 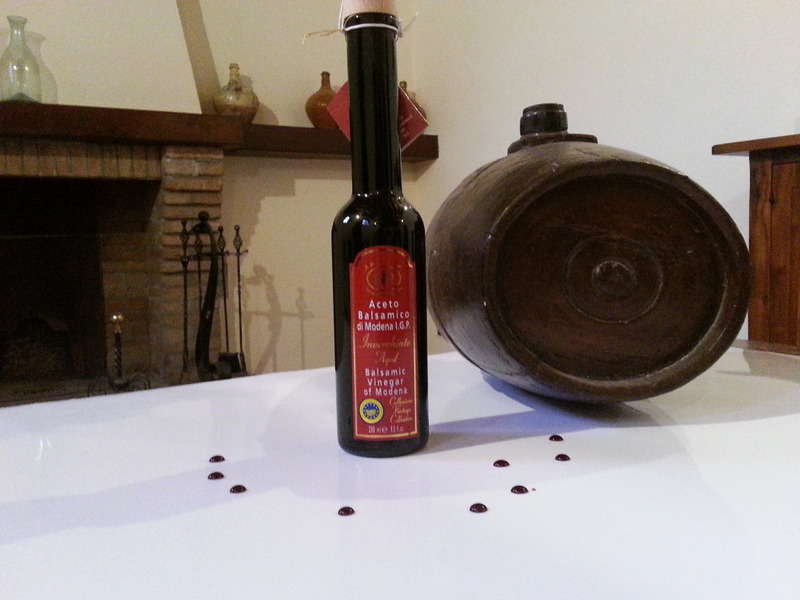 Modena balsamic vinegar, emblem of both culture and history of the city from which its name comes, is produced by this company in different kinds, in order to meet every requirements: from the ‘Vintage Collection’ to 'Oro’, from ‘1 Leaf’ (Grading System) to ‘4 Leaves’, up to Organic. 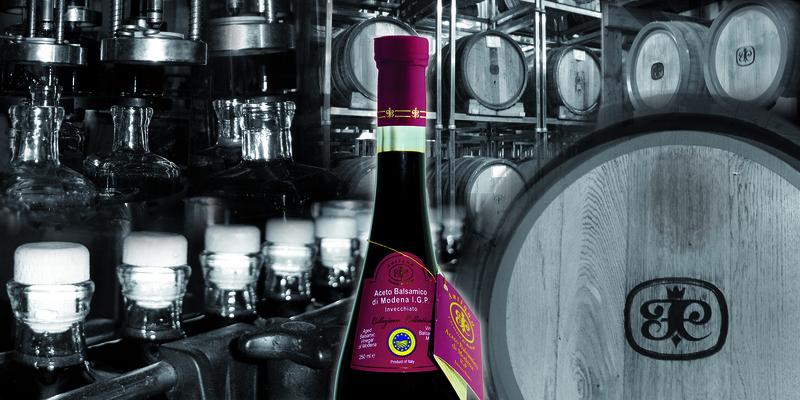 It originates from the processing of wine vinegar produced with Italian grapes and cooked and or concentrated grape must, coming from selected typical vines of this land and, after a period of maturation and refinement in barrels (if this process exceeds three years, the product can boast the appellation 'Aged') is checked and analyzed in order to verify that the minimum law requirements have been met. IGP Modena balsamic vinegar, clear and bright, with a deep brown colour, is a precious seasoning characterized by a persistent, intense and delicate aroma, pleasantly vinegary and with possible woody notes. Its flavour is sour-sweet and balanced. Its use is very simple and, as it is extremely versatile, can enrich and enhance every dish: few drops are enough to harmonize and add flavour to foods of any gastronomic culture, from salads to meats, cheeses, fruit, and desserts. That’s why today it is appreciated all over the world and has been welcomed abroad, too. 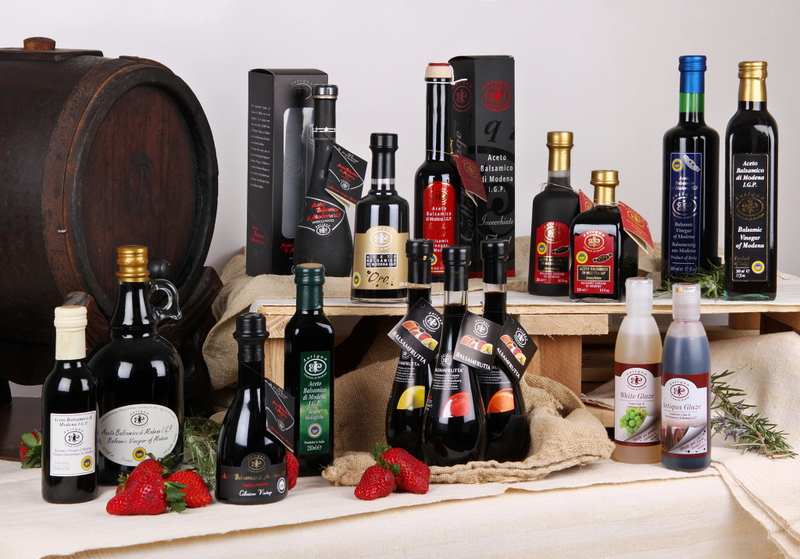 Over time, the line of products proposed by Acetaia di Modena has increased. 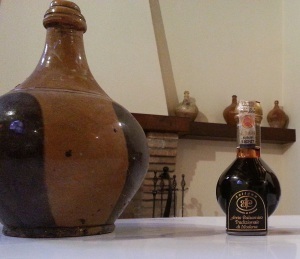 Besides the classic IGP, it is also produced the DOP (Protected Denomination of Origin) Modena traditional balsamic vinegar, in the two versions: the burgundy cap which is subjected at least to a 12 year ageing, and 'Extravecchio', whose ageing lasts at least 25 years. Both of them are protected by their production regulations and marketed in 100 ml little bottles conceived by the Italian designer Giorgetto Giugiaro. The company proposes a line of seasonings, too, whose common ingredient is vinegar: ‘Condimento Bianco’, characterized by delicate taste, sweet and sour at the same time, recommended for salads as well as for preparing mayonnaise and sauces with a clear colour; ‘Glazes’, both classical and flavoured ones; ‘Balsamfrutta’, where the IGP vinegar is combined with orange, lemon, or strawberry, in order to make salads, grilled meats, and ‘carpaccio’ of fish and meat even more appetizing. 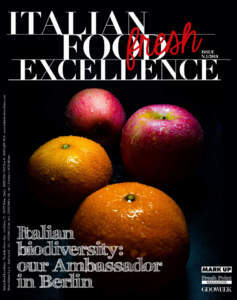 All these products, except Tradizionale, can be available also certified as organic. About 75 % of the production of IGP and IGP based seasonings is exported thanks to agents, importers, and distributors in more than 40 Countries all over the world, including Germany, France, USA, South America, and Japan. 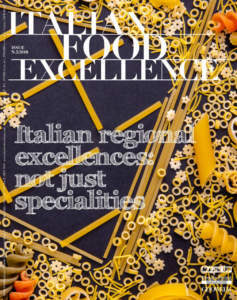 Patrizia Marchi, CEO of Acetaia di Modena, told: «Our Acetaia is one of the oldest ones in this land. We can state with pride that our production is entirely carried out in the place of origin of Balsamic, respecting both tradition and rules in force, as well as the highest quality standards. At the beginning of this activity, for our brand we have chosen a name of Latin origin, in order to remind the past and emphasize the preciousness of our product: this way the brand ‘Antiqua’ was born, with its now famous logo. The whole range reflects the concepts of tradition, elegance, and refinement, as for the look of our products, too: the labels are simple, but made with great care, using precious materials. Attention and care for every product have allowed us over the years to increase our turnover, export in many Countries, and make our clients faithful customers. 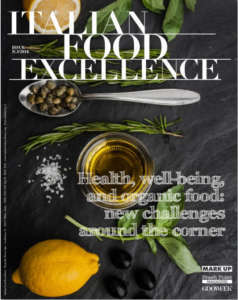 We aim at continuing in this direction, trying to increase the spread of our aromatic vinegar in new markets and always meeting our customers’ requirements».